The stretch of SW 2nd Avenue in Fort Lauderdale between Broward Center and the railroad tracks is always teeming with patrons at the many bars and restaurants lining those few blocks. But right behind Broward Center for the Performing Arts, at the corner of West Las Olas Boulevard and SW 7th Avenue, is The Chimney House Grill & Cafe, a hidden gem perfect for pre-theatre—or anytime—dining. The Chimney House is named for the restored 1924 house, which has been transformed into a very cozy dining room. The original stone chimney and fireplace is the focal point of the room. There is also an outdoor seating area, far quieter than the sidewalk seating along SW 2nd. I’ve been frequenting The Chimney House for a few years now. The menu is a mix of Latin and Spanish flavors, including classics like empanadas ($4) and Churrasco Chimichurri ($17). 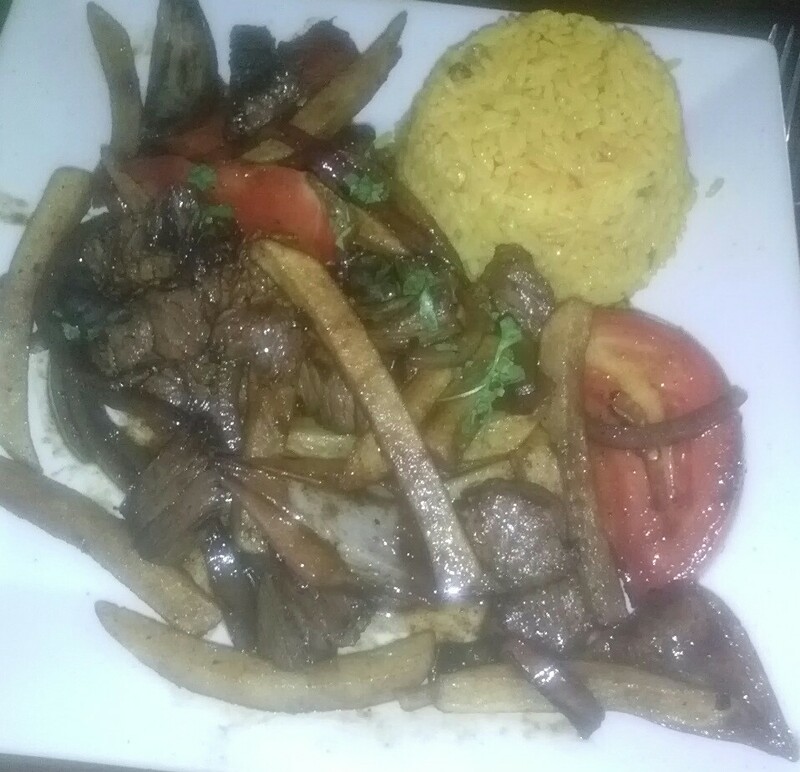 My favorite is the Lomo Saltado ($15) a stir-fry of tender steak, onions and french fries with chunks of tomato in a light, flavorful soy sauce and served with white rice, although you can substitute the yellow house rice. The Turkey Meatloaf ($14), which employs the owner’s mother’s recipe, is also a great choice. Portions are generous and the menu is thoughtful, not overloaded and bloated, a sure sign of the chef’s expertise. There is also a selection of beer and wine and a special House Sangria. Service is pleasant and personable. This is the kind of restaurant where the servers recognize you and are professional yet friendly, and the owner visits the table to make sure his guests are happy. 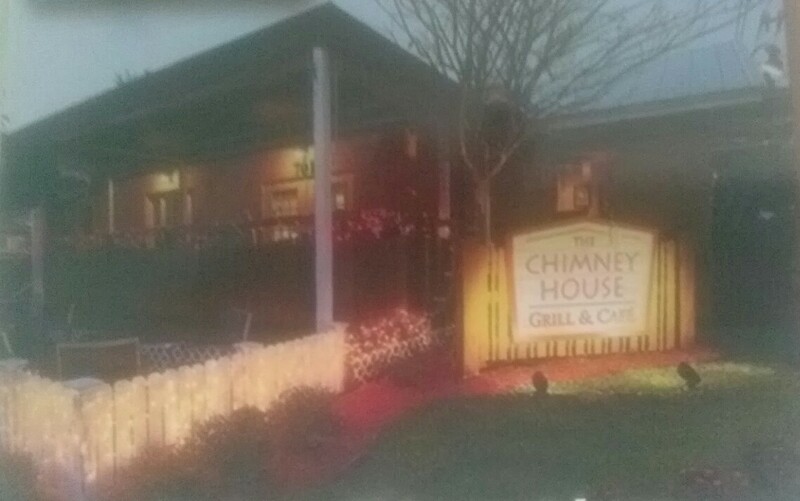 The Chimney House Grill & Café is located at 701 West Las Olas Blvd., Fort Lauderdale. It is open for lunch and dinner Tuesday through Saturday and for brunch on Saturday and Sunday, and closed Mondays. Take-out is available, and the restaurant features free parking in its own lot. For more information and reservations, call 954-900-5352, or visit TheChimneyHouse.net.